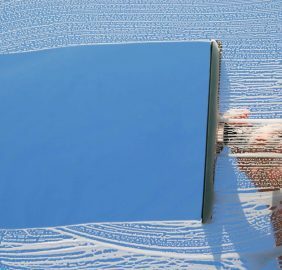 Dial A Window Wash offers reliable, professional and cost-effective window cleaning services to both domestic and commercial properties in Castle Bromwich and surrounding areas. 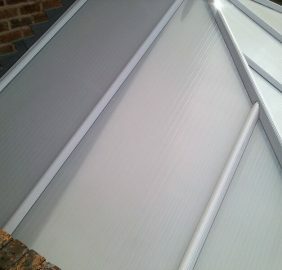 Organised and customer driven, so you can expect a professional year-round service. 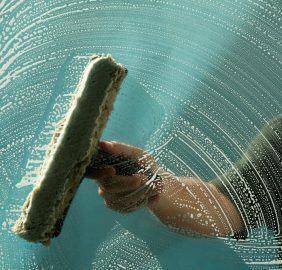 Neglecting your windows for too long will allow environmental pollutants and chemicals to build up on the glass. 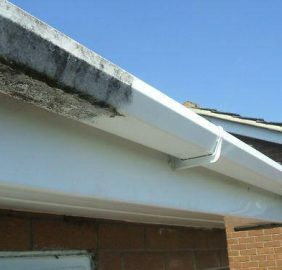 This consequently, leads to damage of seals, stains, possible leaking and big repair bills as a result. 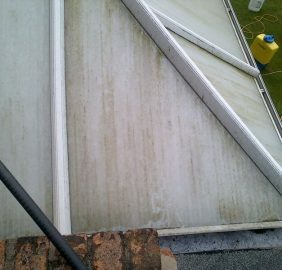 Having a regular window clean makes a huge difference to your property and will prolong the life of your seals and frames, therefore, reducing the risk of huge repair bills or leaks. 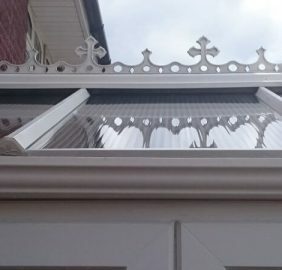 We use De-ionised Purified Water with special Additives which remove Slug and Insect residues leaving the Glass Gleaming, during the Cleaning process all Frames and Sills are washed. 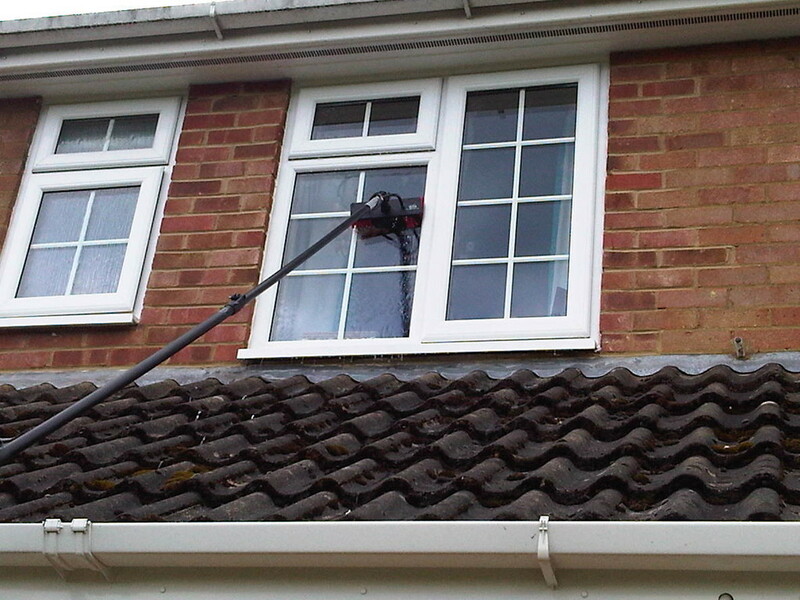 We also use various lengths of Carbon Poles to reach awkward to reach Windows. 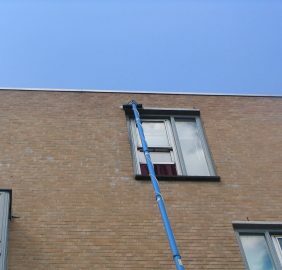 In addition to our domestic rounds, we also provide window cleaning service to commercial clients. 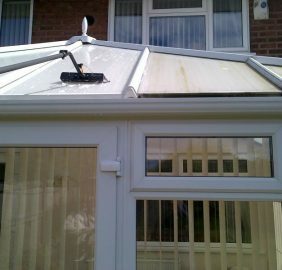 We are fully insured and can provide both method and risk statements on request. Furthermore, we understand the importance of your business’s reputation and appearance hence why we always wear a uniform, are reliable and professional. We are more than happy to discuss you needs, so please get in touch. 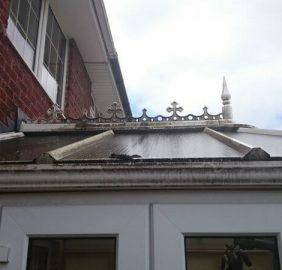 Finally, we guarantee a quality job every time with competitive rates so please contact us today for a no obligation quote.